JUST HAD MAJOR SERVICE @ MERCEDES AND THE NEXT IS FREE. 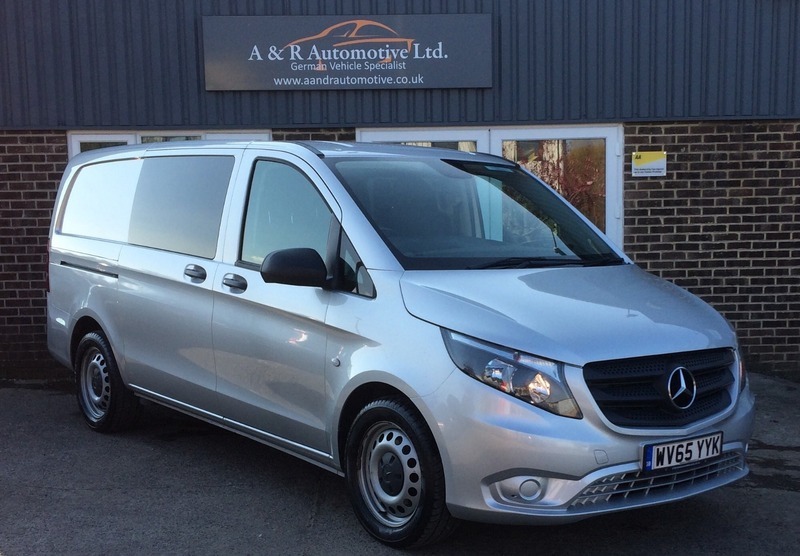 This van has a superb spec and looks amazing. It comes with comfort seats front and rear, Detachable tow bar, Pre Wired Sat Nav. Bluetooth, Cruise Control and the automatic 7 speed 7G-Tronic gearbox with steering wheel controls, Air conditioning and Electric Folding Mirrors. 2 keys and the full bookpack with the service prints from new.